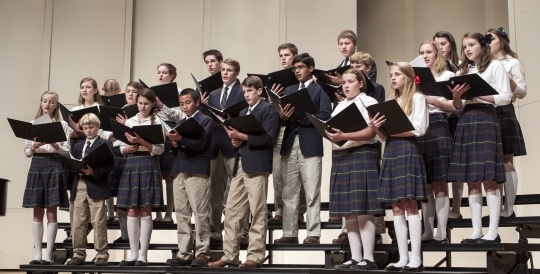 On April 30, the Regents Men’s Ensemble performed at the school’s Spring Concert. Please click the link below to view “Rise Up, O Men of God” and “Nearer, My God, to Thee.” You’ll be glad you did! 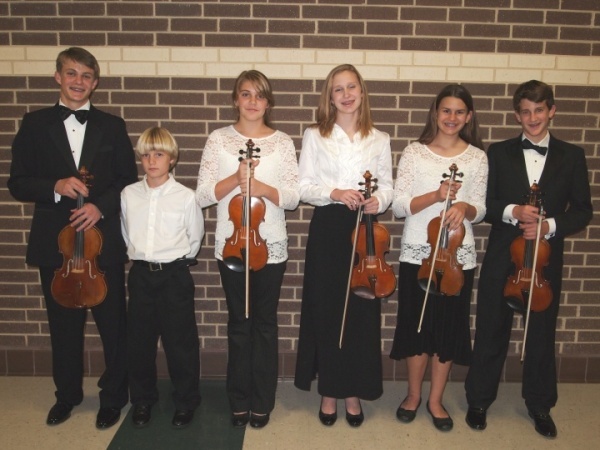 Superior and excellent musicians – To God be the glory! 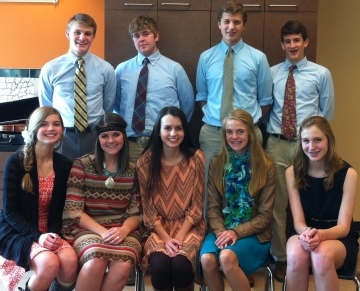 Congratulations to our high school music students who auditioned at the TAPPS regional contest yesterday. ALL of our students earned either a 1 (superior) or a 2 (excellent) rating! And we have 8 soloists advancing to state in March. We are very proud of all of them! 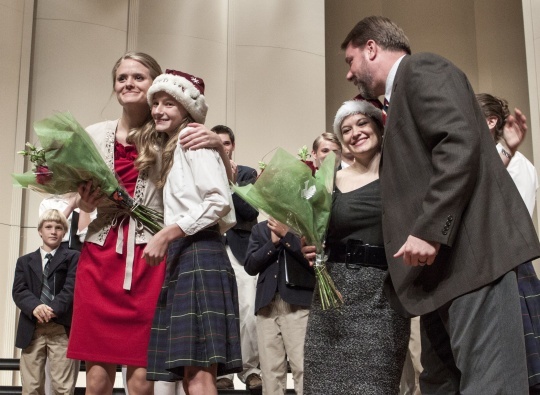 And we are very thankful for our own Miss Emily Alders for accompanying three of our students. Yay! All Superior ratings at TAPPS District! Caleb Henry played a difficult memorized piano solo, and Sam Alders (viola), Kyla Alders (violin), and Miranda Kunk (violin) were accompanied by SFA graduate student Martha De Luna, an incredible pianist. 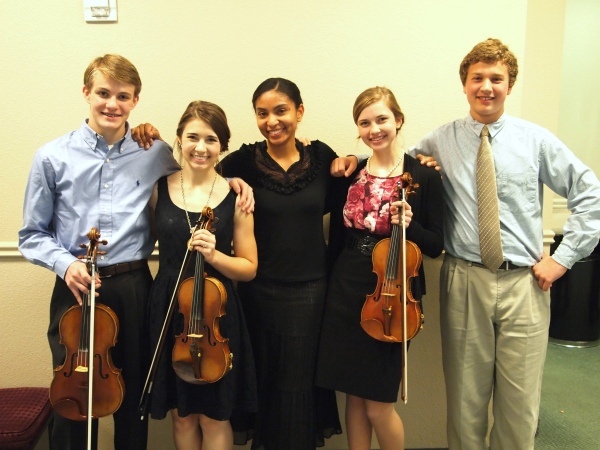 All four students will advance to the State competition in April. 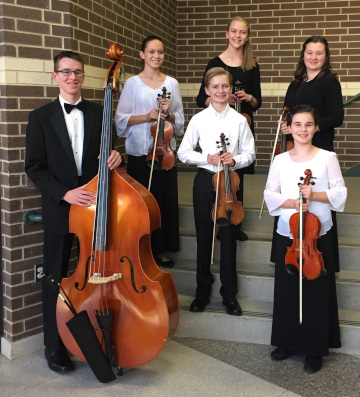 Congratulations to the Regents students who performed in the All-Region Orchestra this year: Sam Alders, Isaiah Bertke, Andria Sowell, Annaleigh Andrews, Grace DeKerlegand, and Aaron Bertke. Being selected for the All-Region Orchestra is a great honor that requires a great deal of work, and the students and their families are certainly to be commended. Great job, students! 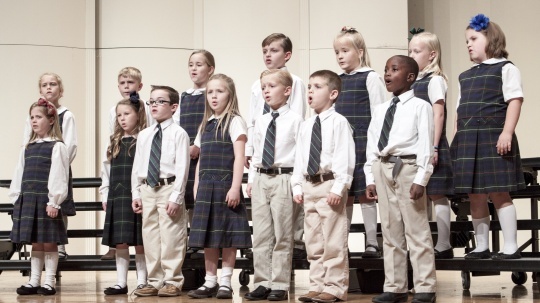 Regents students enjoyed a musical treat on Monday. 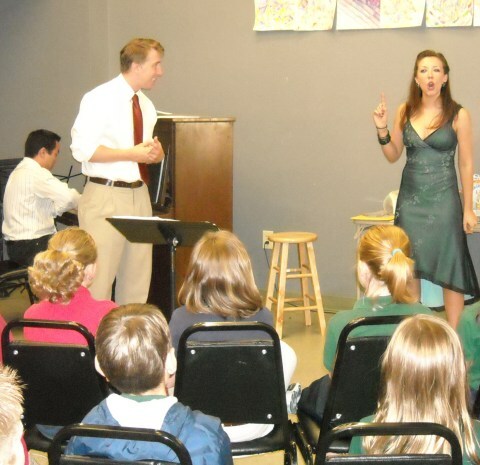 Music teacher Mrs. Carolyn Andrews has been introducing her third through eighth grade students to the world of opera. 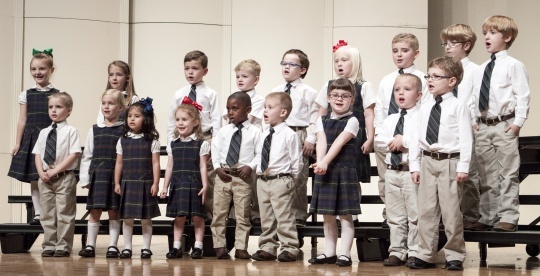 She gave the students a real-life experience with opera as they welcomed performers from Stephen F. Austin State University, who presented several selections for the students. Two senior vocal performance majors displayed their singing talents: Michelle Ferguson, from Lewisville, and Joshua Dennis, from McKinney. They each sang solos (one from a Puccini opera, the other by Tomas) and then sang a duet from Romeo and Juliet. They explained the stories behind the songs and told why they sang in a foreign language. Mr. Gene Moon, conductor of the Orchestra of the Pines and talented pianist, accompanied the students. All three musicians fielded many questions from interested students, and Joshua explained why he didn’t like opera at first but now loves performing opera. The students enjoyed seeing (and touching) two elaborate costumes, including a dress from an opera they discussed in class, Tosca.